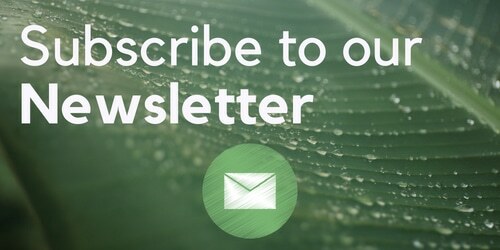 Welcome back to our weekly strain review feature. 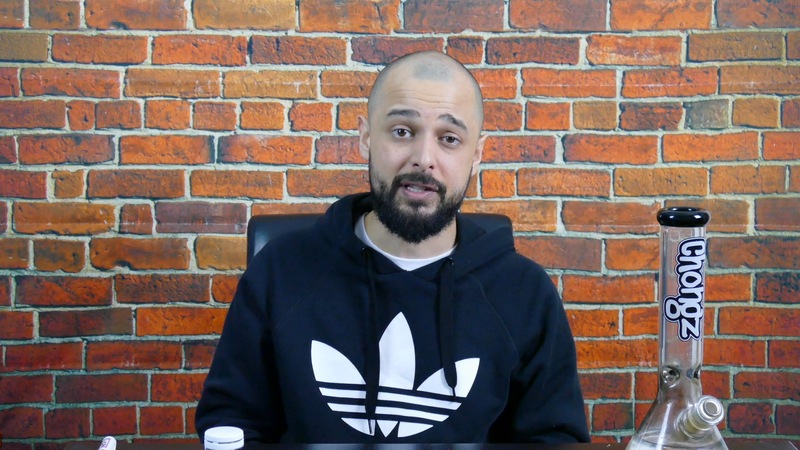 Every Wednesday we feature a strain which is brand new to the channel. This week we are looking a Psycho Citrus, a cross of Psychosis (Clone-only) and Sour Tangie. We love covering UK-bred cannabis strains as we believe it is important to show the work of our own breeders and growers who are continuing to develop new genetics while still living under prohibition. This strain is bred by Frosted London Dank, and this sample was grown by The Dead Fox Collective. The trim job has been done well, leaving just the base of the leaves which highlights the contrast in colour between them and the rest of the bud – the leaves are much darker. This sample feels less compacted and dense than some, and almost like dried flowers. I accidentally dropped the sample at one point during the video and watched in horror as some of the trichomes were shaken free. 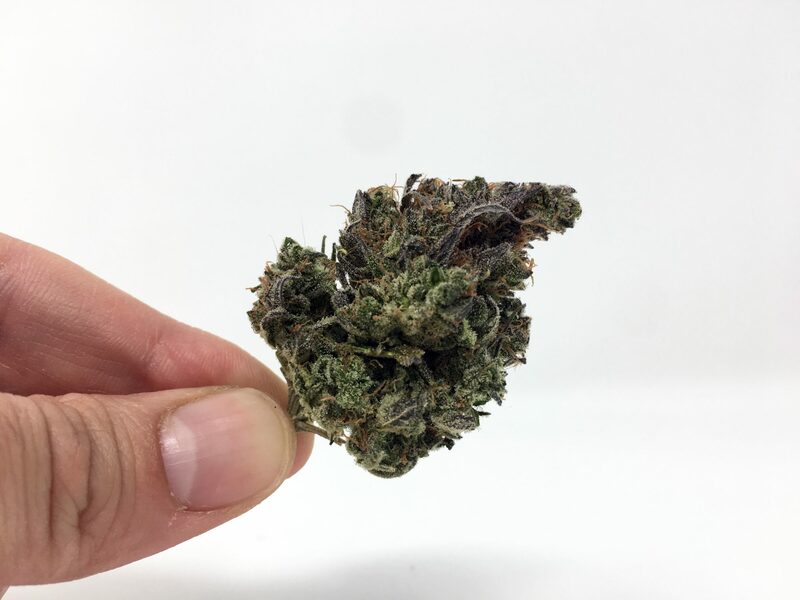 The smell of this strain is wonderful – a powerful aroma made from pungent citrus notes which mix together to create a smell which is unparalleled even by other orange-flavoured strains. It is like orange with a kick that is somehow even more citrus! As I ground this bud, the pungency and citrus mix together beautifully until the former is almost disguised by the strong citrus smell. In fact, I invented a new term – psychocitrusesque. It means: smelling like psycho citrus. That is how distinguishable the smell coming from this bud is. I consumed this sample of Psycho Citrus through my glass beaker bong. This is an incredibly flavoursome strain – hats off to both the breeder and the grower of this one. I’m even able to detect the taste while I’m inhaling through the bong, with strong citrus notes being most apparent. On the exhale the smoke is rich and smooth and doesn’t lose any of the flavour I was expecting from the smell. This is one of the tastiest strains I can remember sampling through my bong, even putting other citrus and orange-flavoured strains to shame. Pinene often seems to come through my bong better, but in this case the limonene terpene is very apparent. And the taste stays in my mouth too; leaving behind a rich orangey aftertaste on the top of the tongue. 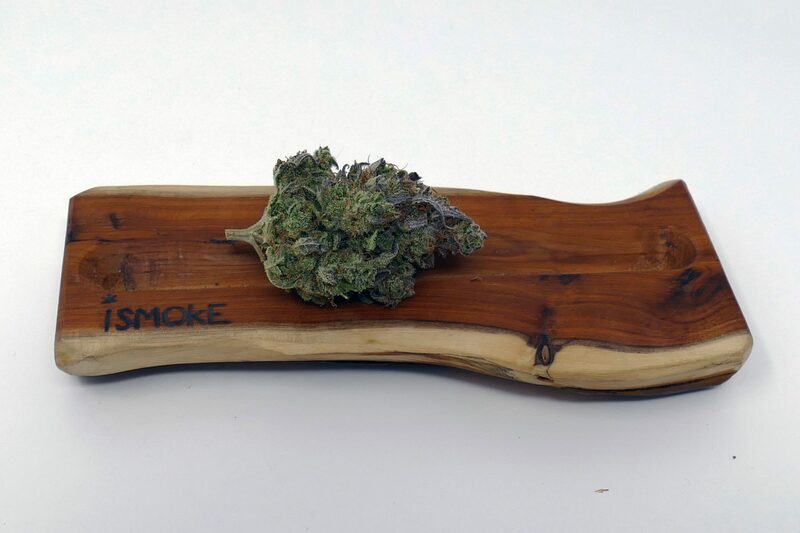 The effects of this strain are strong but balanced – a Sativa-dominant hybrid that gives a lift to both mind and body. This is a happy strain – I feel uplifted as it begins to kick in, then relaxed and happy as I’m treated to successive waves of the high after consuming three bowls of psycho citrus in quick succession. I don’t feel like this is too strong to focus on tasks which need to be done, so I’d consider Psycho Citrus to be a suitable option for a daytime smoke. By the end of the review, however, I’m feeling pretty baked and like I wouldn’t mind chilling out for a while! Wow, what a strain! Psycho Citrus is an enjoyable smoke that delivers in all areas – from appearance to smell to taste + smoking experience to the effects, everything this week has been on point. This could genuinely be one of my favourite orange-inspired strains out there – at least out of the strains I have tried so far – the aroma and taste of this one a delicious enough to cement its distinguishable flavour in my mind for years to come. 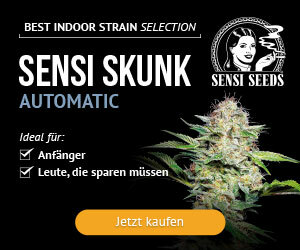 Have you tried this strain? 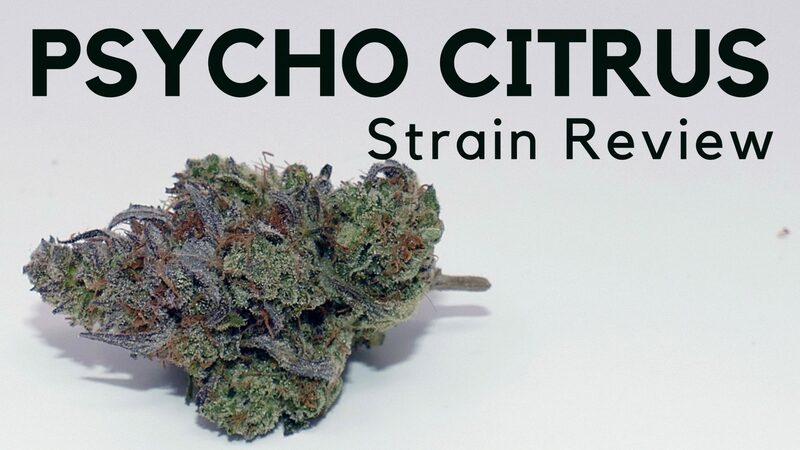 What do you think of Psycho Citrus or orange cannabis strains in general? Follow me @hightylergreen and @ISMOKEMAG and tweet us to have your say on cannabis – and please remember to use the #ISMOKE when sharing/tagging our posts on social media.